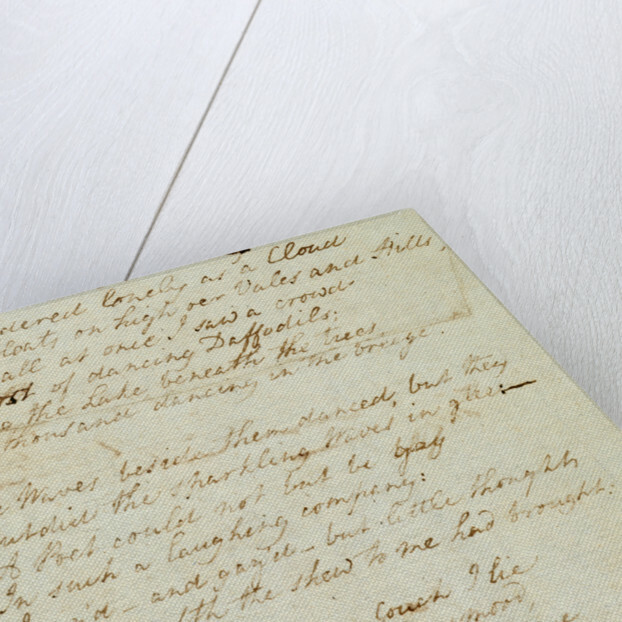 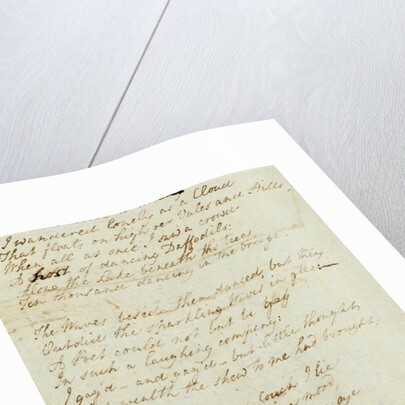 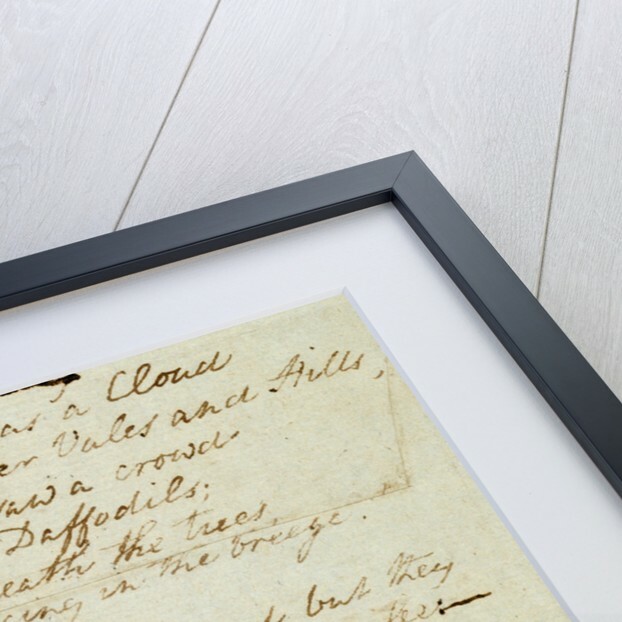 This print fetaures a section of a hand-written manuscript of William Wordsworth's famous poem 'I wandered lonely as a cloud' also known as 'Daffodils' (1802). 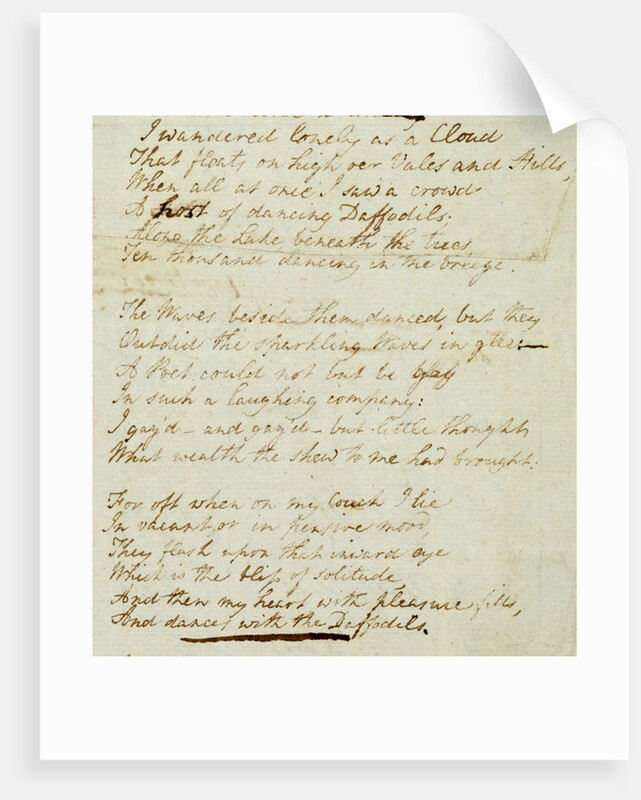 Wordsworth was inspired by a visit to Ullswater in Cumbria. 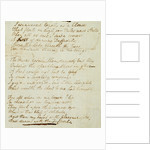 More by the artist William Wordsworth.